“Aren’t rucksacks waterproof?” is a question that I hear all too often, but the simple answer is usually a no. 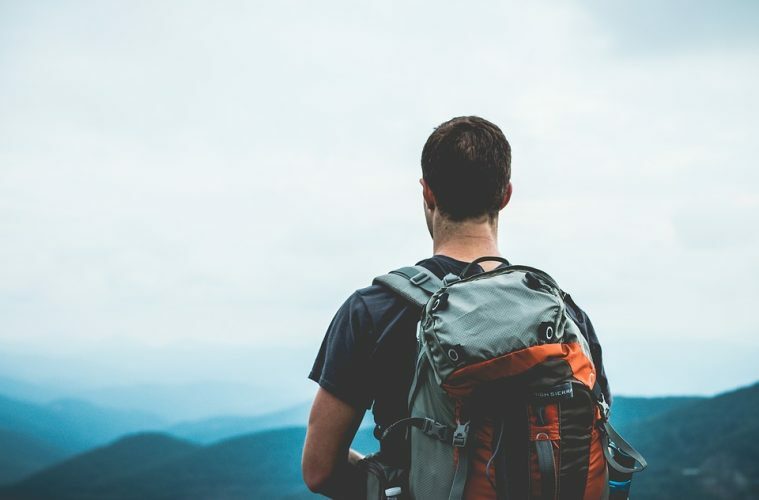 Some manufacturers offer waterproof rucksacks, but the truth is that providing such a product it is a lengthy and expensive process, which would quickly burn a hole in the pocket of the company and the consumer. 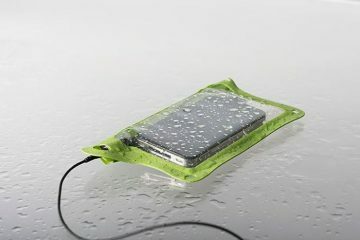 Instead, most tend to include waterproof covers, and as handy as these can be, their reliability at keeping gear dry is questionable. The answer then, is dry bags. 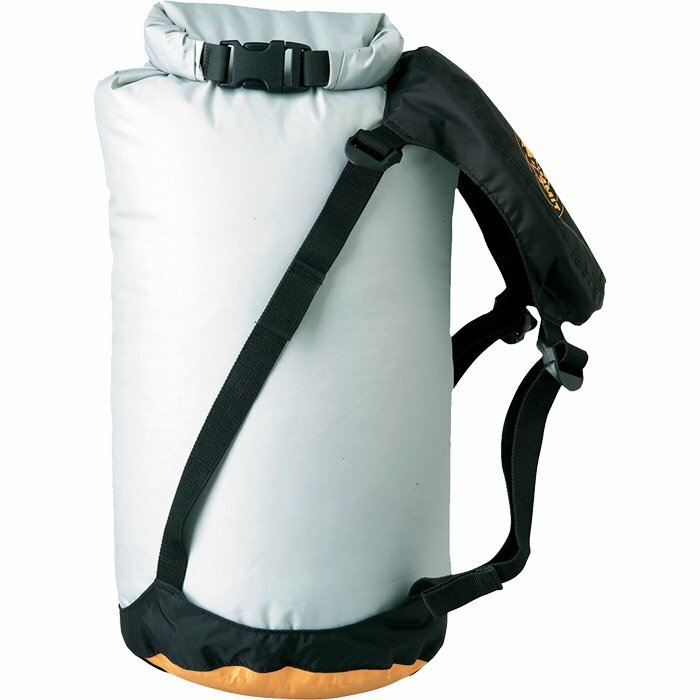 Craghoppers’ submission for this test is a 15L dry bag which is a bit smaller than a few of the others we have here, but there are of course larger sizes in the range should you want more space. Unlike a lot of the competitors, there are no tags or straps at the bottom to hang or grip onto when removing tightly packed items, which is a shame, but there is a hook on the top you could use. It comfortably fits a summer sleeping bag, but a three season bag is likely to be a squeeze. 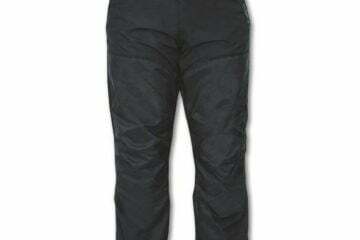 We found it stood up to abrasion well and kept our kit dry without fail. 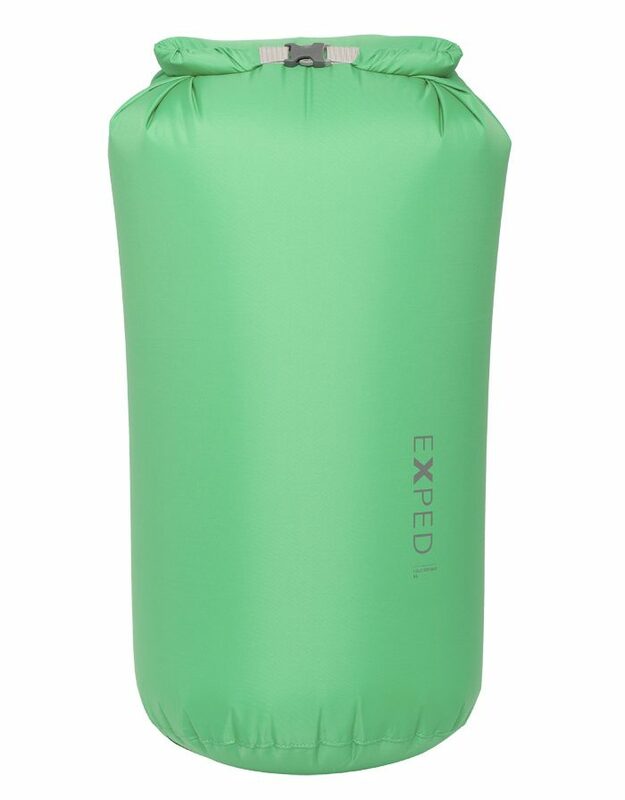 For the price, we think it’s pretty good value and if you wanted more space you could quite easily buy two for the price of one of the more expensive dry bags on test. Straight away you notice that the DryLiner from Trekmates feels much more heavy duty (210D ripstop nylon) than some of the others here, and there’s only a few that we felt were more durable (Ortlieb and Aquapac). Despite this, the bag is still relatively lightweight and is malleable enough to squeeze into small spaces in your rucksack. It has large, solid clips which are easy to use in a range of scenarios and a substantial carry strap at the bottom is very welcome. It appears quite long, but we had no issues fitting in a three season sleeping bag. 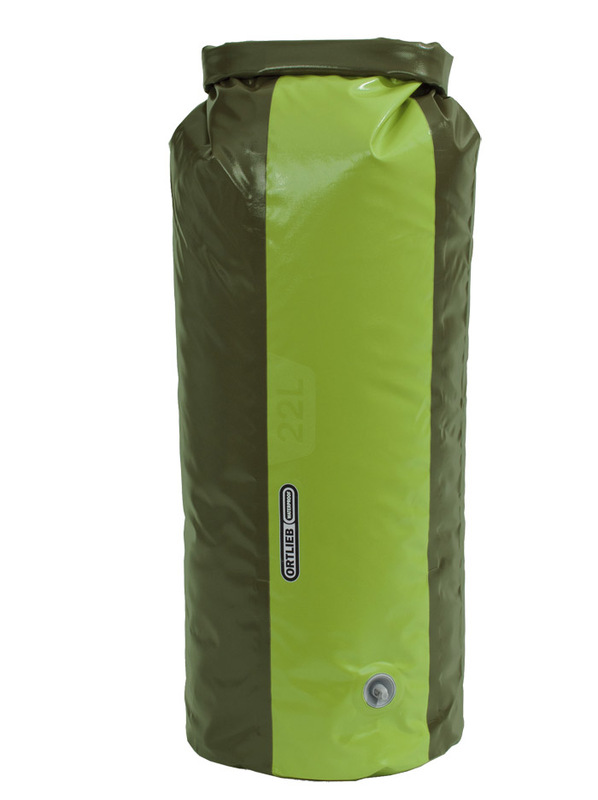 With the durable material and no issues of water getting in, we’d be confident in this doing the job, and it’s cheap too, making it one of the best dry bags on test. This 22L bag feels solid and has has PU coated nylon fabric which stands up well to everyday abrasion. The clips are slightly smaller than some of the other options here and aren’t quite as easy to use with cold or gloved hands, but it’s still manageable. While there is no hook at the top of the bag there is a substantial strap at the bottom for carrying and hanging which is useful. The bag stood up to the elements without issue and we had no trouble fitting a three season sleeping bag inside it, so you’ll have no issues with size. For just over £15, we’re looking at a well-built bag that still offers good value and peace of mind. 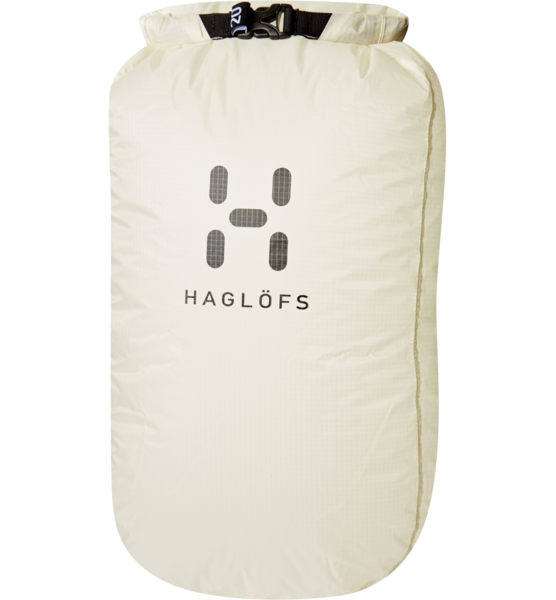 Haglofs have done something different with their dry bags in that they all come in a soft white colourway. While it might not be as pleasing to the eye as some of the other colours here, it does mean that you can find it easily and you can see what’s inside without having to open it up – handy! 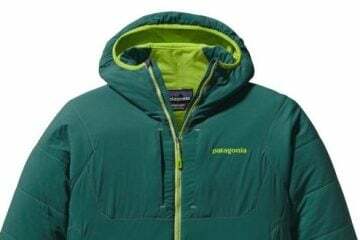 It’s super lightweight and is made with 30D ripstop nylon, so it’s not going to make headlines with its durability, but it holds up well when it needs to and should cope fine with rucksack usage. There aren’t any straps at the top or bottom, so you’re limited on where to carry it or hang it. The clips are well-built and are large enough to be easily operated in any scenario. 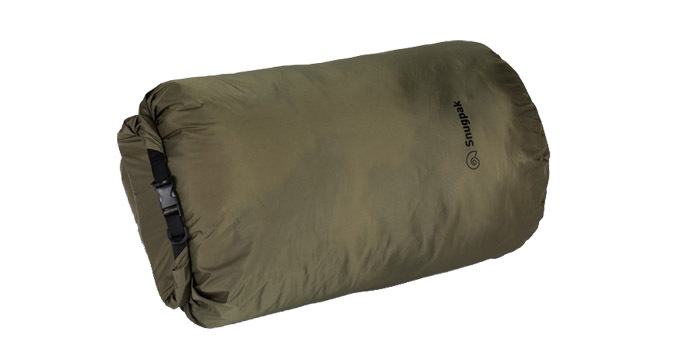 Size-wise, it takes a three season sleeping bag with ease and for £16, it’s not too expensive. As you would expect from Osprey, the Ultralight Drysack 20 feels well-made and with its carry hook at the bottom and D ring at the top, it’s practical too. Our kit was kept dry, but the bag isn’t quite as durable as other options as it is so lightweight, and for anything other than casual rucksack use you might want to look elsewhere. It’s one of the best-looking options and takes a three season sleeping bag with ease, but we did find the clips a bit fiddly with gloves on. As it’s so lightweight, it’s easy to squeeze into small spaces in your bag, ensuring you use up all of the room available to you. Snugpak’s entry into this test feels extremely solid. It features strong, large clips which ensure easy fastening no matter if you’re gloved up or not and the 70D nylon offers great durability. As a result, it’s not quite as lightweight as some of the others, but it will stand up to a lot of rough and tumble. There are also two solid plastic D rings by the clips which are ideal for attaching the bag to anything. Having said that, we were disappointed to see there aren’t any carry straps on the bottom. We were pleased to see the Dri-Sak 20L had a wide opening, as this makes it really easy to pack and unpack. We also had no issues fitting something as large as a three season sleeping bag in there. A good buy. 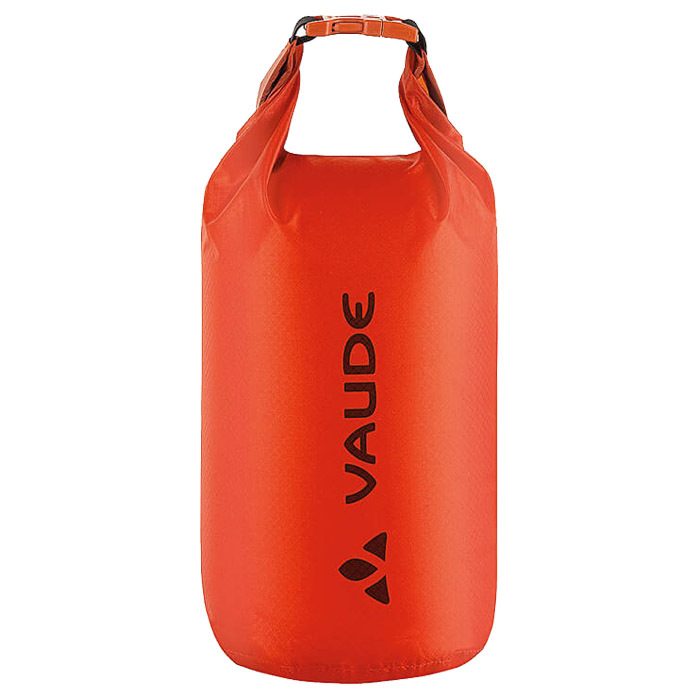 This entry from Vaude is another which feels very lightweight, but with the inclusion of Cordura (a tough fabric once created for military purposes) we were very happy with the levels of durability it offered. It has a large hanging hook at the bottom, while the clips at the top are of a good size and easy to use. As it’s so lightweight, we had no issues squeezing it into tight spaces in our bag but we did find the narrow opening to be a pain when trying to fit things like sleeping bags in it. At £20 there are cheaper dry bags on test, but we still feel the Drybag Cordura Light 20L is a good option that offers low weight and decent durability. 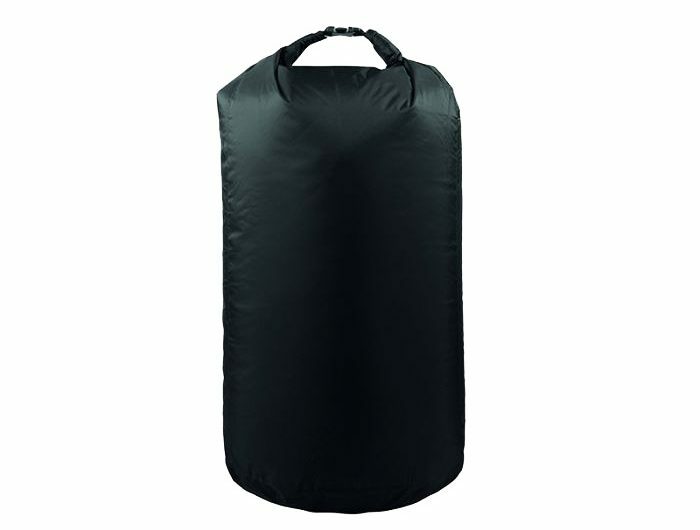 This is a dry bag built with more than just keeping your clothes dry in your rucksack in mind. 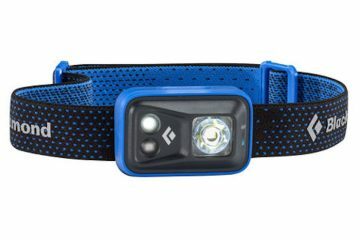 While it will do that, and do that very well (it’s fully waterproof and super abrasion resistant), it is also really well suited to other adventures. 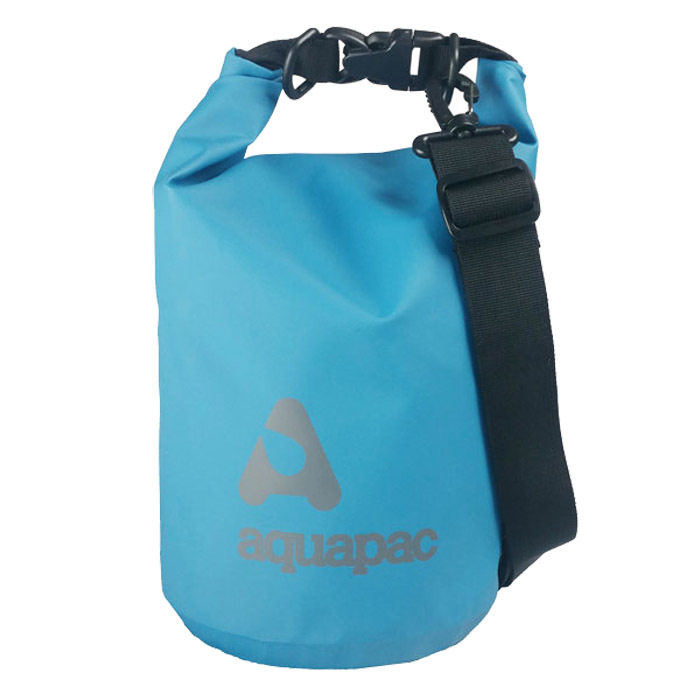 It has a carry strap which is really useful for slinging over the shoulder and we feel it would serve you very well on kayaking or stand up paddle boarding trips. You can just about fit a three season sleeping bag in there and the clips are large and tough. There’s no hook at the bottom but there are two solid D rings at the top. As the name suggests, it is a heavyweight bag, so it might not be quite as ideal if you’re packing light. 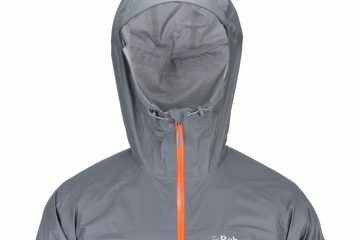 In a similar vein to the Aquapac dry bag, this entry from Ortlieb is solidly built, with tough material that handles abrasion and the wet stuff very well. 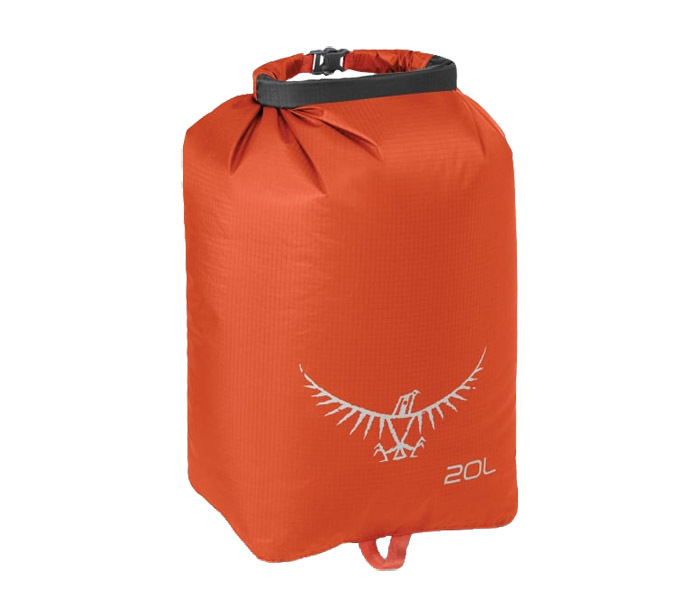 It is quite a long dry bag with a narrow opening, and so can be a bit frustrating if you’re trying to fit large objects like three season sleeping bags in there, but it will fit. It has a strap at the bottom, solid D rings at the top and the clips are large and tough, too. We also like the inclusion of a valve which, when pulled out, lets air out so you can compress it nice and small, before sealing again when pushed in. It’s one of the heavier dry bags on test, but I wouldn’t say it’s overkill for use in a rucksack. 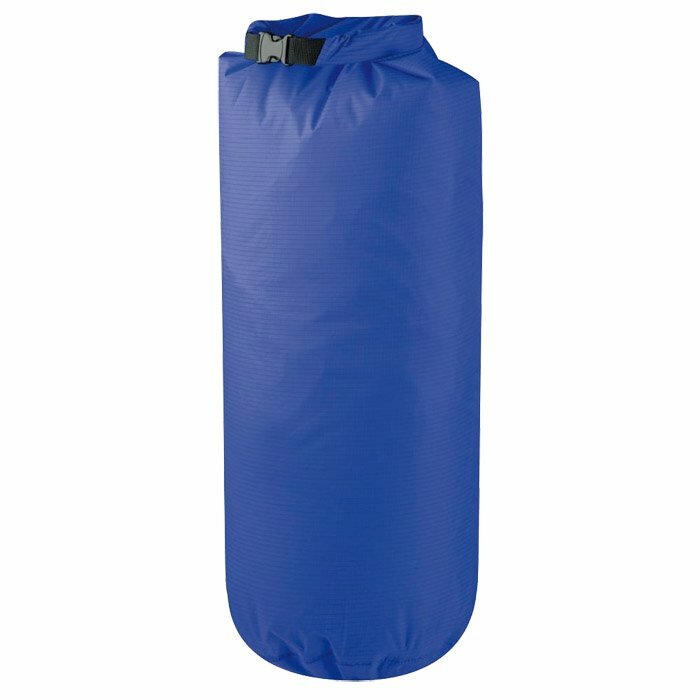 The exciting thing about this dry bag from Sea to Summit is that it’s also a compression sack, so it packs down really small when you need it to. Despite this added feature it’s pretty lightweight, yet still remains durable and it stood up to abrasion well. The clips are a bit on the small side and so can be a bit fiddly if you have cold hands or are wearing gloves, but they are solidly built. Like some of the others on test, the shape is long and thin, so it can be a challenge to fit larger items like three season sleeping bags in there, though it should be doable with a lot of compression and enough elbow grease. The addition of a carry strap at the bottom is also much appreciated. These reviews first appeared in issue 131 of Adventure Travel magazine. 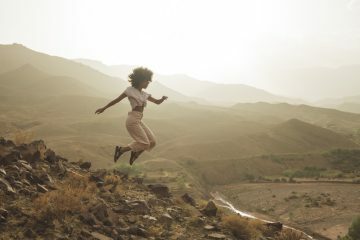 To keep up to date with the latest gear reviews and travel inspiration check out the magazine.